In 2018, 66% of French citizens think that more ethical and responsible tourism is a necessity*: now, more than ever, travelers are searching for meaning. Whether it’s about the destination, the infrastructure or the activities being proposed, an increasing amount of tourists are aware of and pay attention to the eco-friendly aspect of their trip. This trend bears true in the business travel sector. Delving into a change you don’t want to miss out. 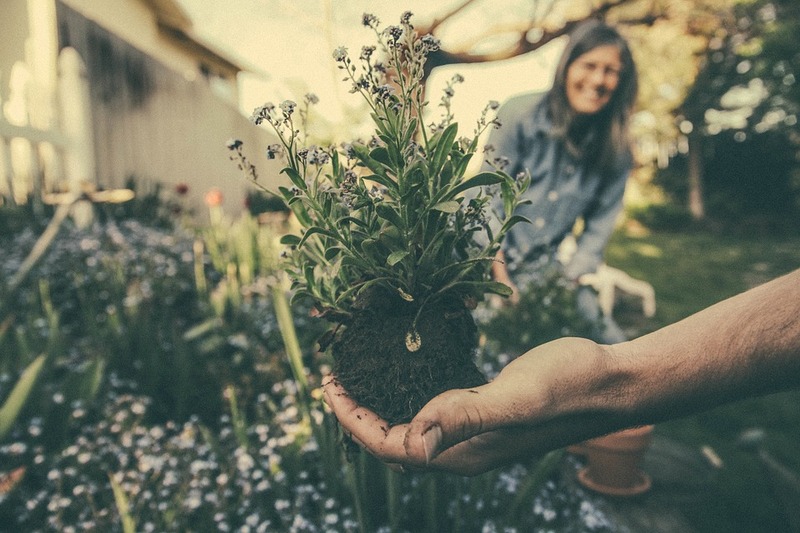 Event organizers frequently have a lot to do in order to ferret out the hotels that really play the eco-friendly game and don’t engage in “green washing”—in other words using misusing the environmental argument. Indeed, many of them boast about adopting good environmental practices, without developing a sustainable strategy for addressing the issue. When choosing a supplier to provide accommodations for their employees, businesses can trust objective criteria such as the labels awarded by approved bodies. This lets them measure the degree of investment and commitment by an establishment with regard to the environment. 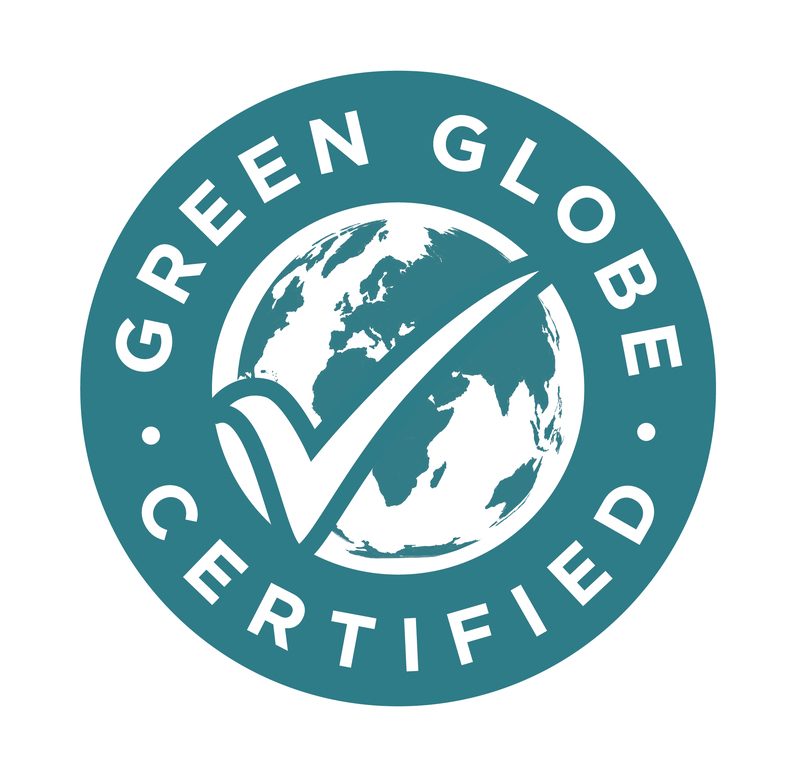 The most recognized labels include: Green Globe, La Clef Verte, Ecolabel and Earth Check. As for the European label BREEAM, it measures and rewards the environmental performance of a building during its construction or renovation. Choosing a destination, a suitable establishment, and finally choosing the right activities for an eco-friendly business event: MICE actors have to think through the incentives or sessions in a holistic and consistent way. At the same time, the activities must make sense for the company’s approach. The PACA region & Monaco have clearly understood how to make changes to their activities in order to move them in this direction with eco-volunteering activities:where participants give a bit of their time to take part in environmental observation and protection measures, in association with professionals in the sector (botanists, marine scientists, geologists, associations, etc.). 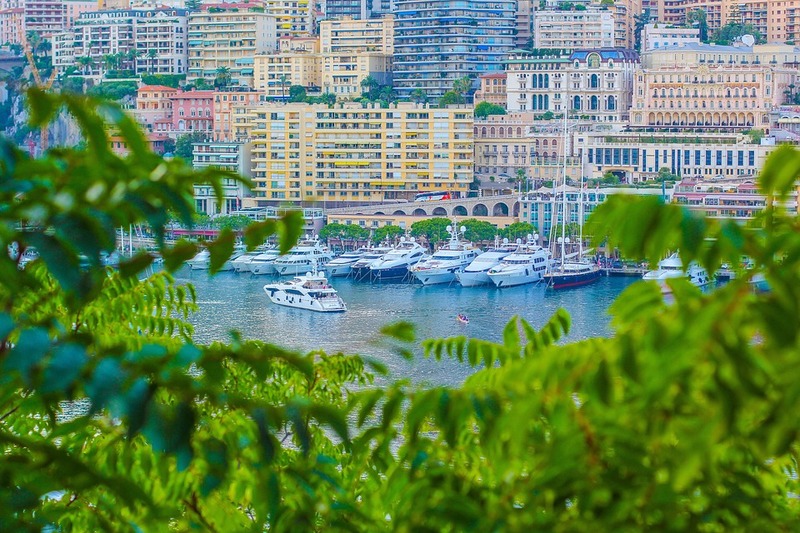 Find out more about what Monte-Carlo Société des Bains de Mer has implemented to help you organize an eco-friendly event.